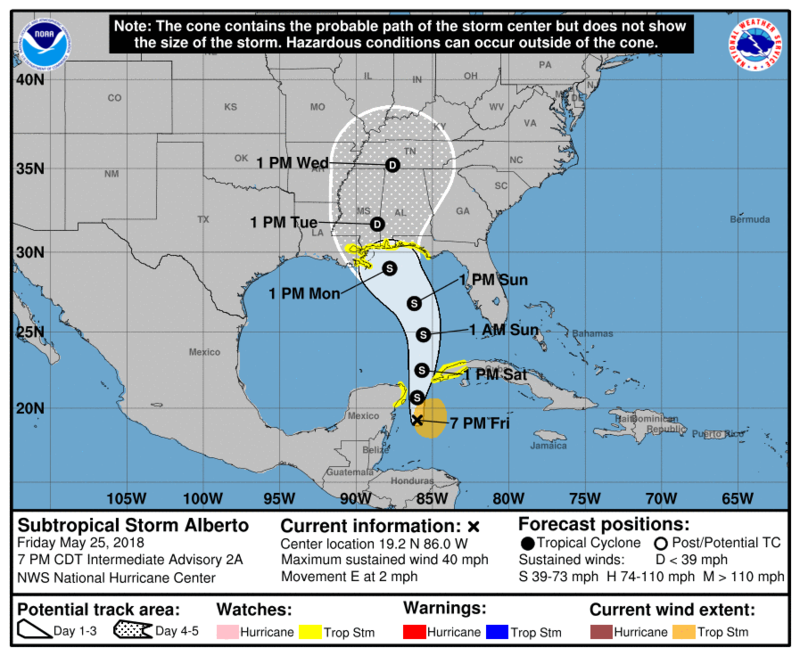 Subtropical Storm Alberto formed over the northwestern Caribbean sea Friday morning, according to the National Hurricane Center. Alberto has top sustained winds of 40 mph as of the 10 p.m. Friday advisory and was located 110 miles southeast of Cozumel, Mexico. 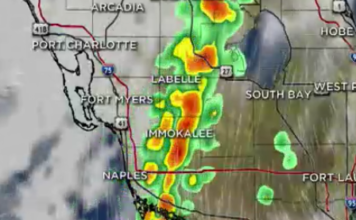 The storm is expected to move NE before turning north. Heavy rainfall is expected to affect the Yucatan Peninsula, western Cuba, Florida and the northeastern gulf coast through Memorial Day Weekend, the hurricane center said. A tropical storm watch was issued at 4 p.m. for north Florida, according to the hurricane center. A flood watch is in effect for all counties in Southwest Florida from Saturday afternoon through Monday evening. 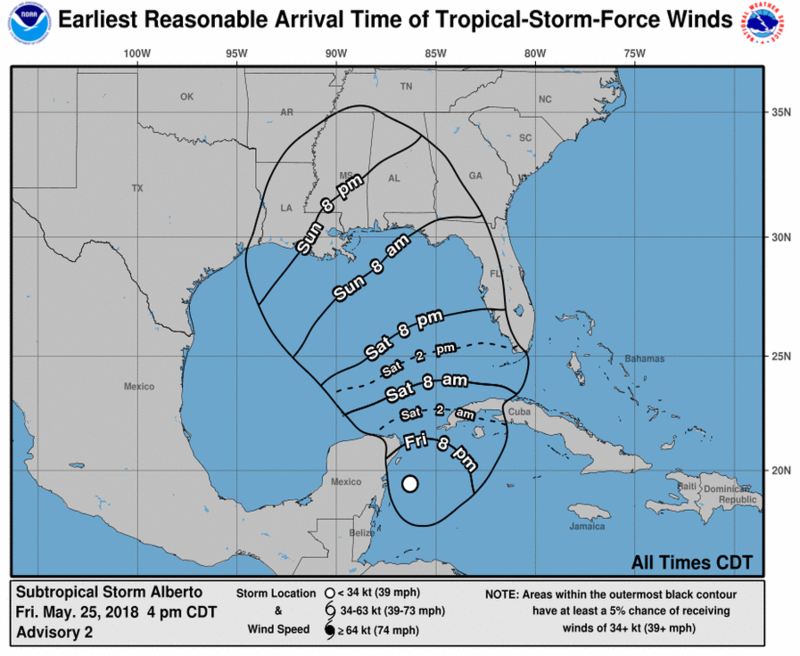 Alberto is the first named tropical weather system of the hurricane season. The Atlantic Hurricane Season officially begins June 1. Friday, Governor Rick Scott met with Bay County Sheriff Tommy Ford and Panama City Beach Mayor Mike Thomas to prepare for upcoming impacts from Subtropical Storm Alberto. At the meeting, Gov. 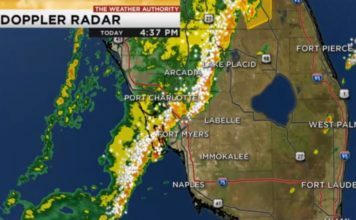 Scott urged Floridians to watch the weather closely and make a plan. To make a plan, visit FLGetaPlan.com. *Information from the Associated Press was used in this report.